President Donald Trump is considering a pardon for imprisoned former Illinois Gov. 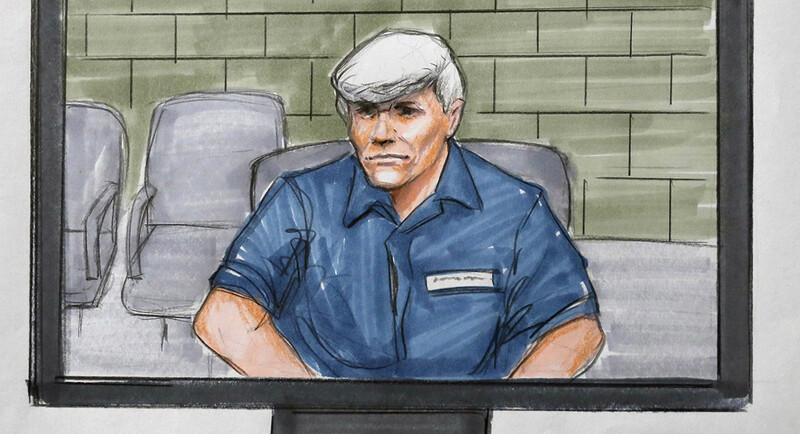 Rod Blagojevich he told reporters in his office Thursday, reports Chicago 5 News. Trump said he was considering pardoning or commuting the sentence for Blagojevich and the pardoning of Martha Stewart. But not a word about Julian Assange, Ross Ulbricht or Edward Snowden. Trump and Blagojevich look like they both use the same hair stylist.